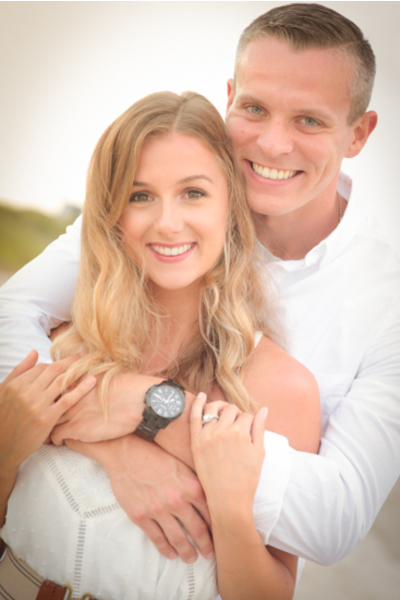 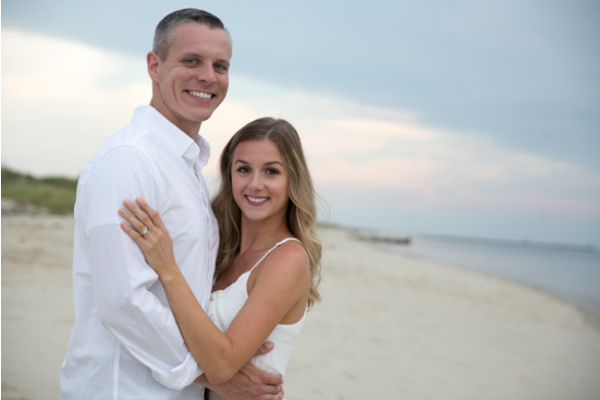 Congratulations to Mandy and Alex on their recent engagement! Soon, their future wedding will take place in April at the luxurious Bradford Estate in Hainesport, NJ. 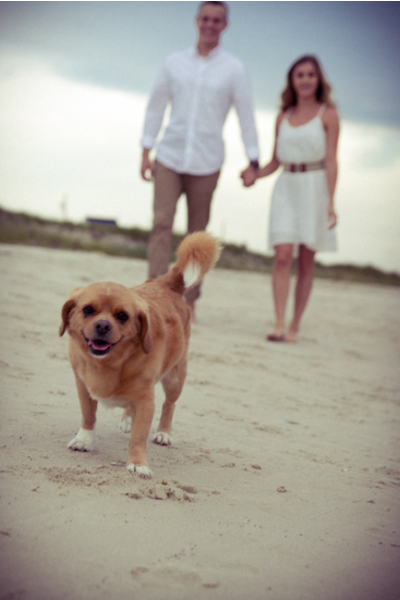 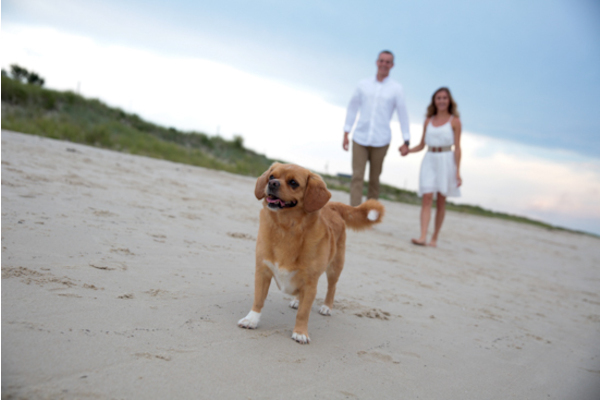 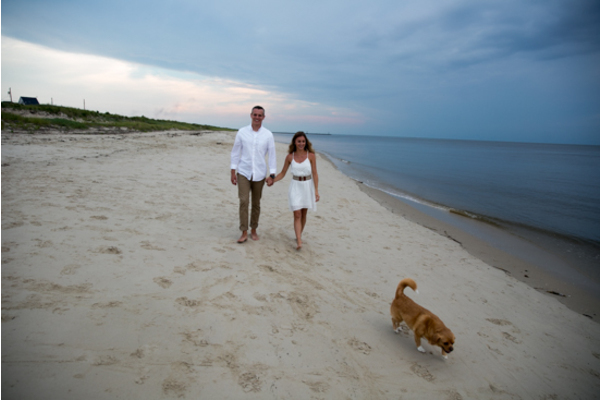 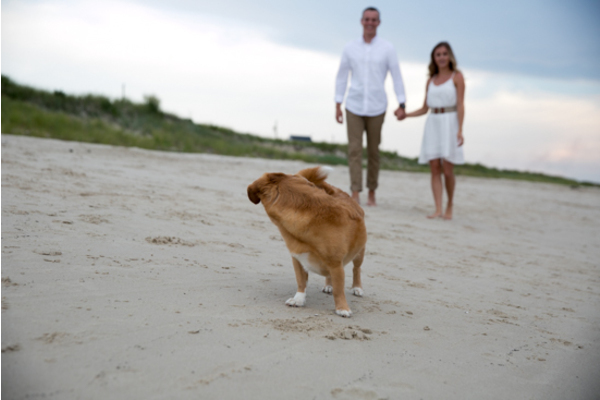 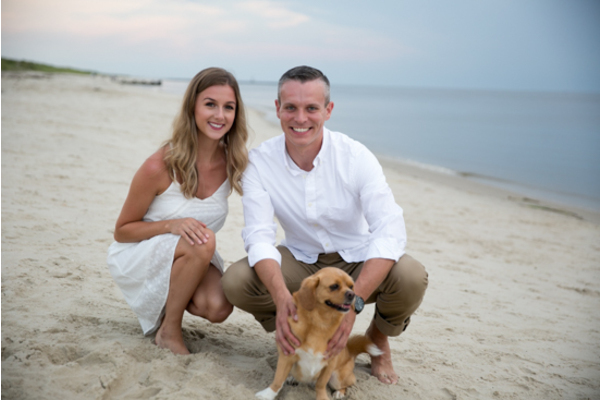 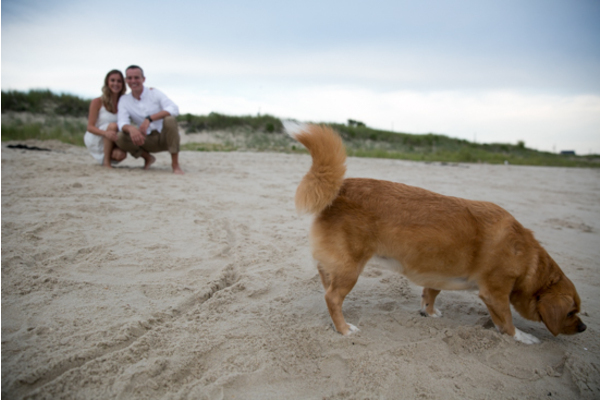 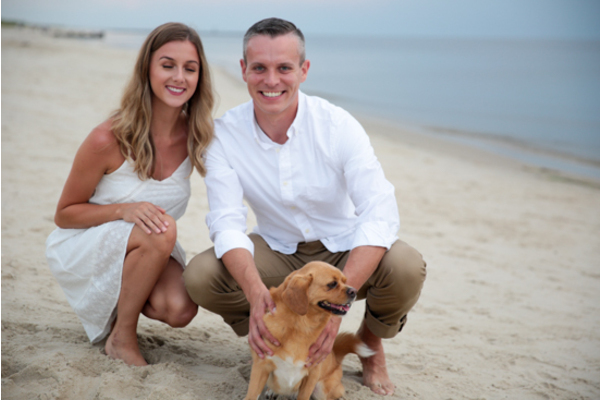 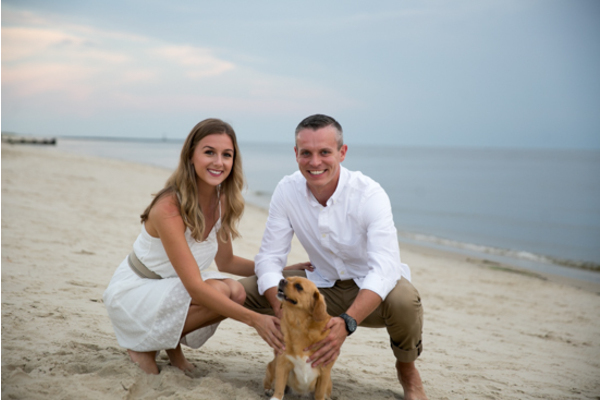 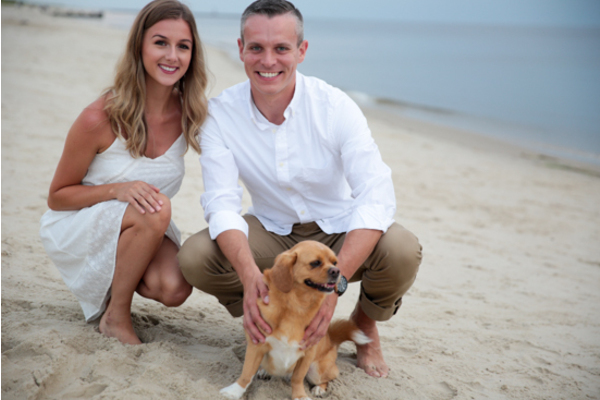 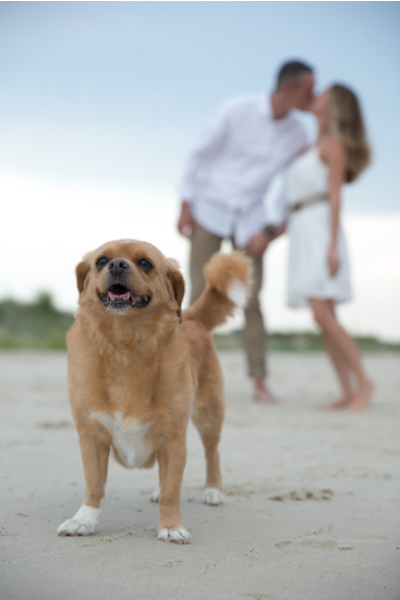 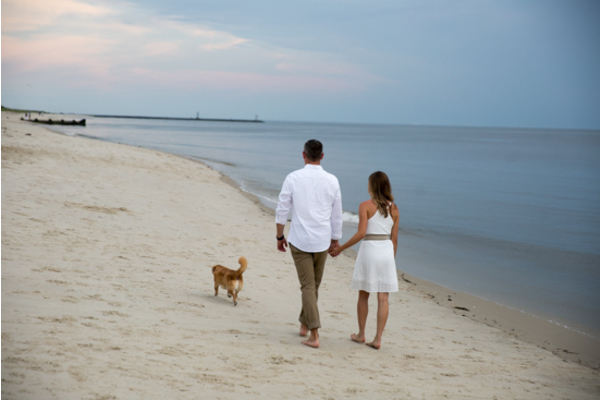 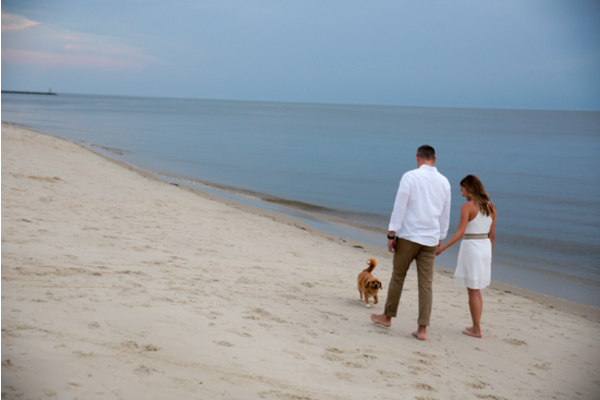 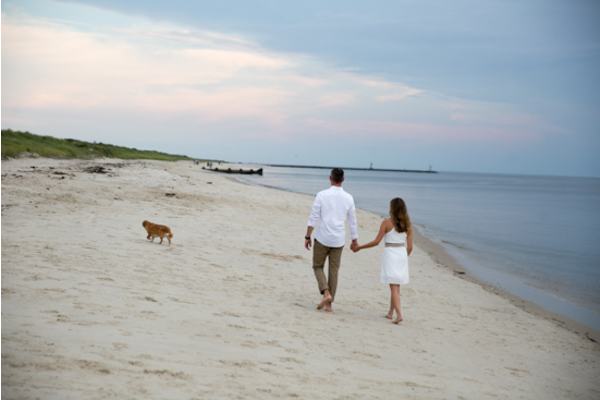 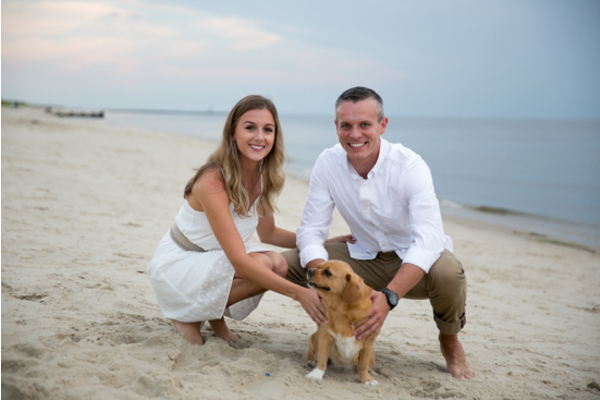 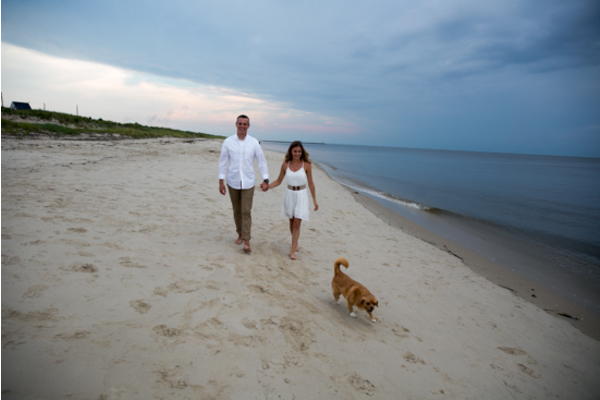 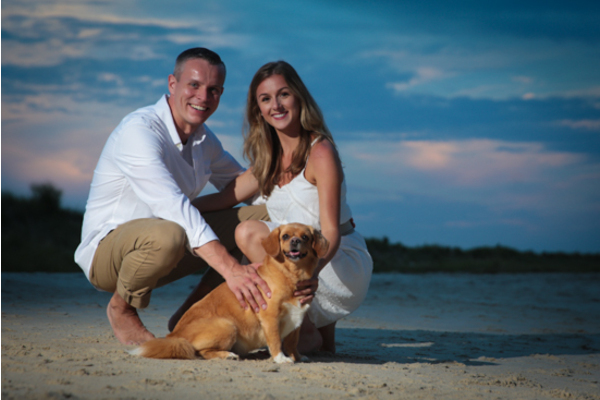 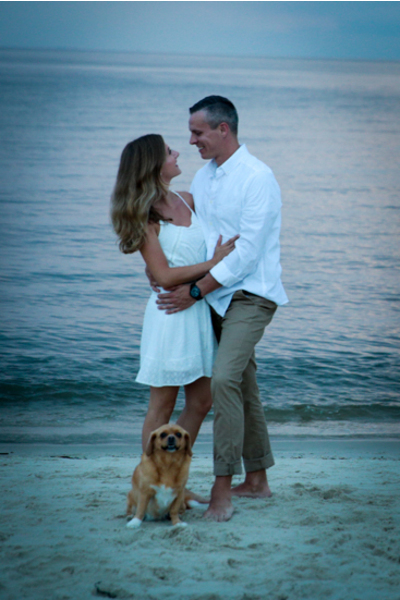 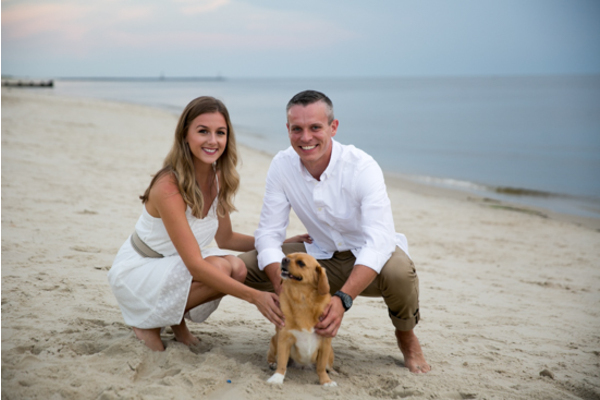 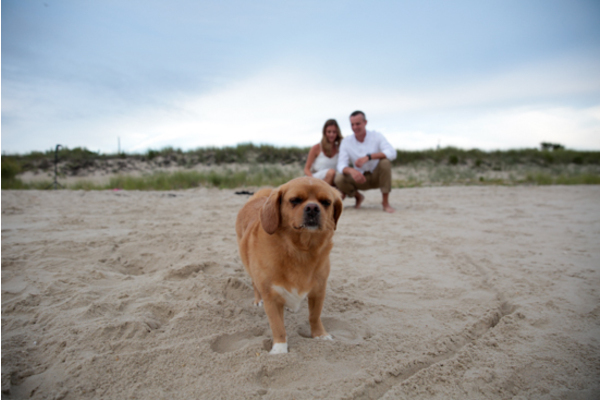 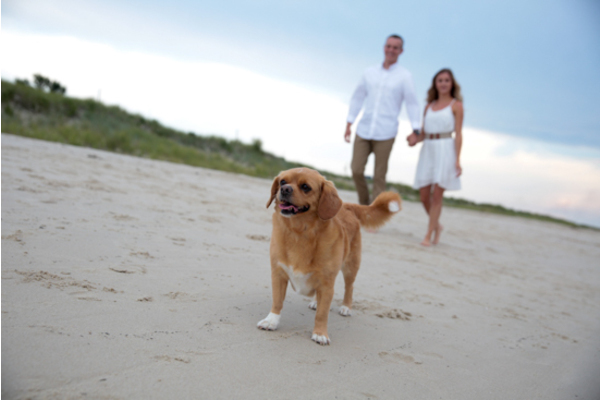 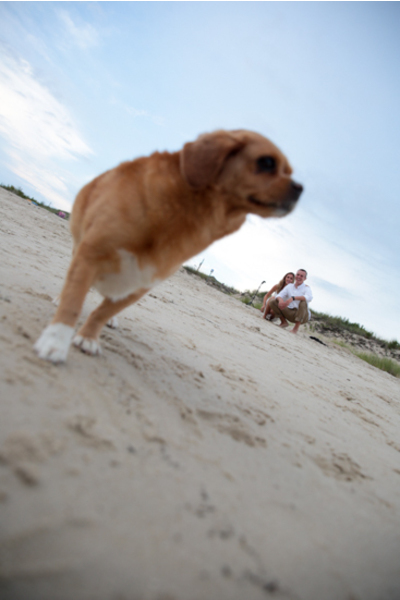 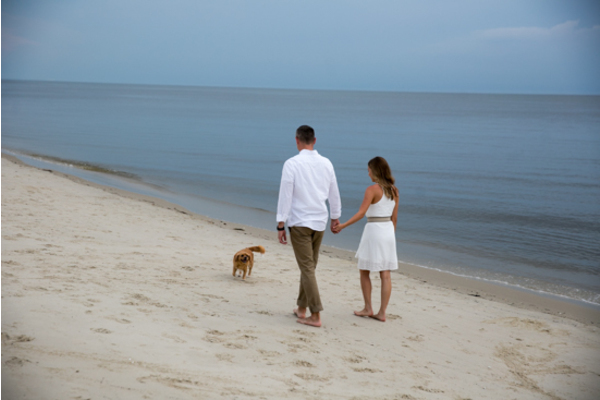 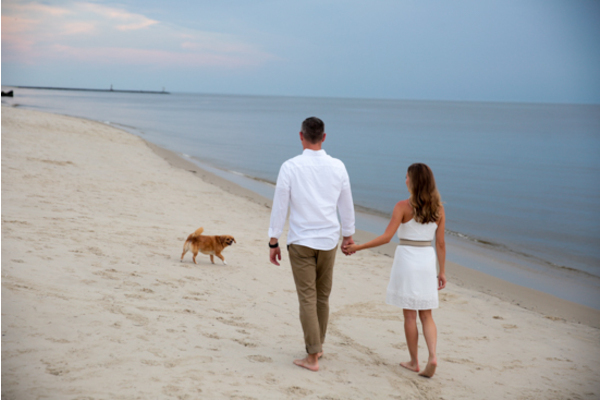 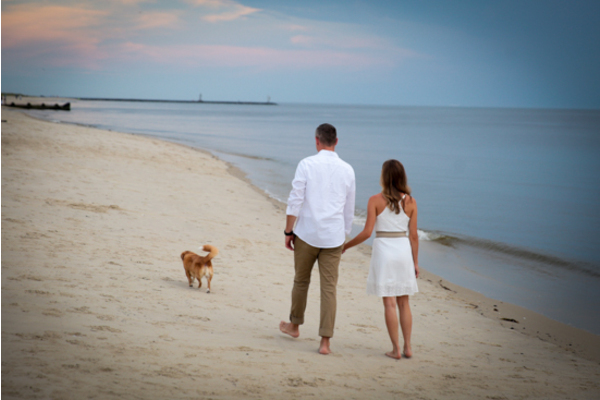 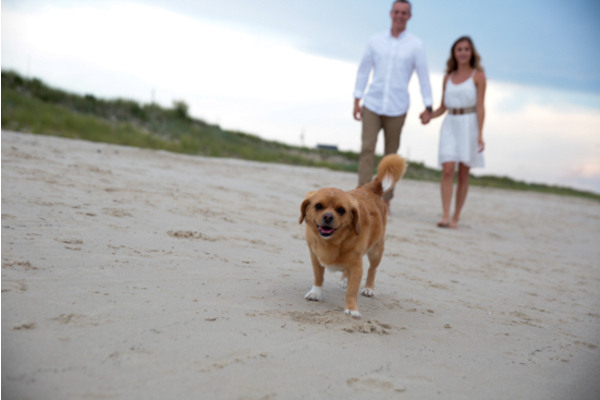 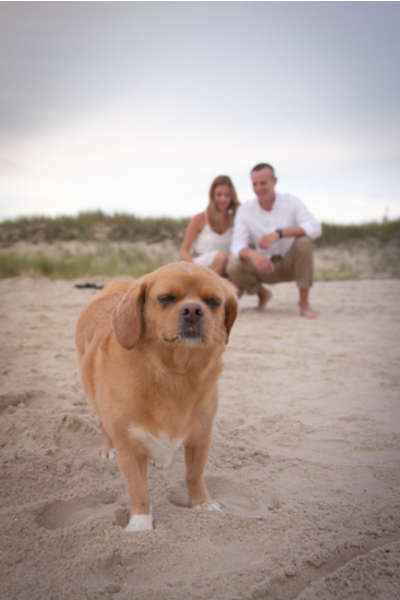 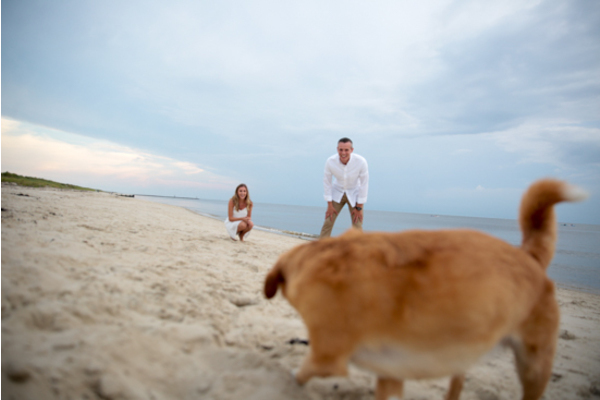 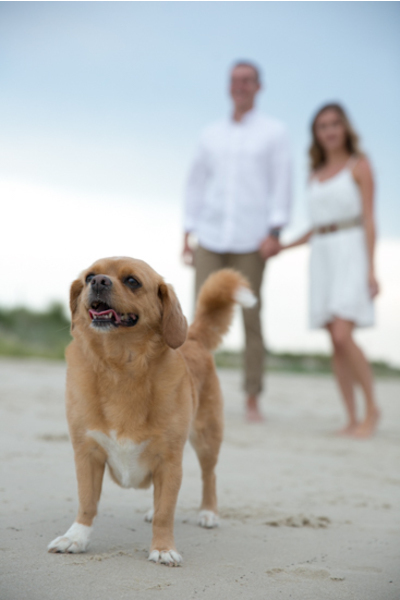 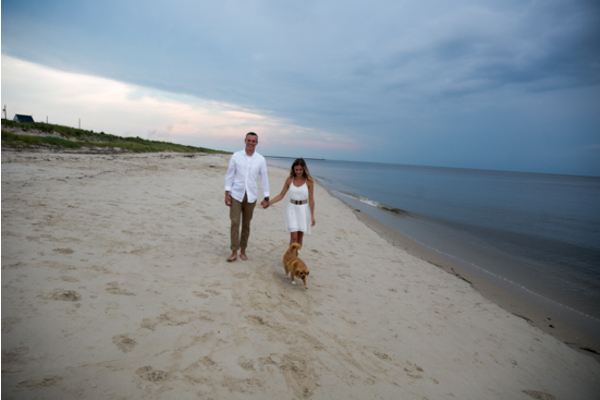 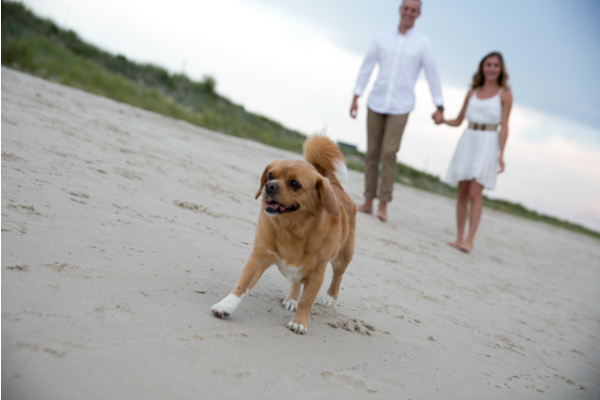 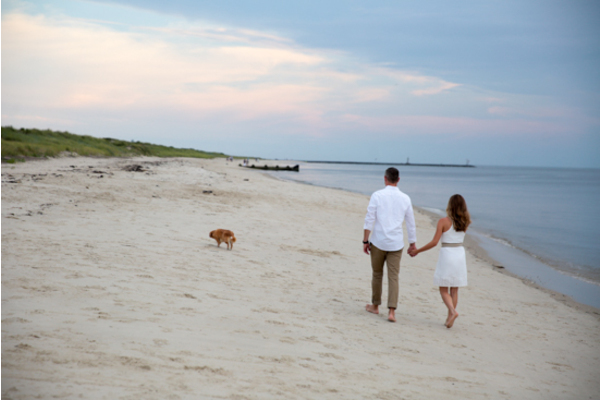 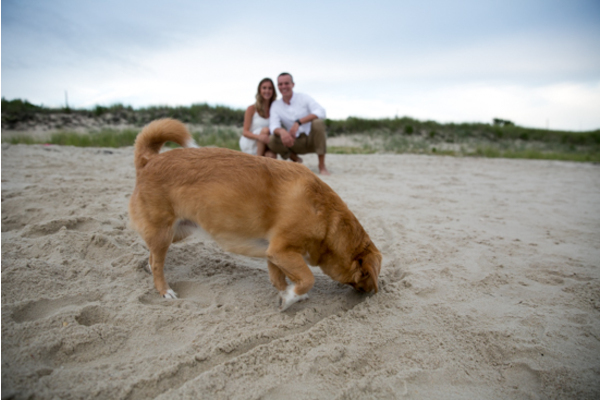 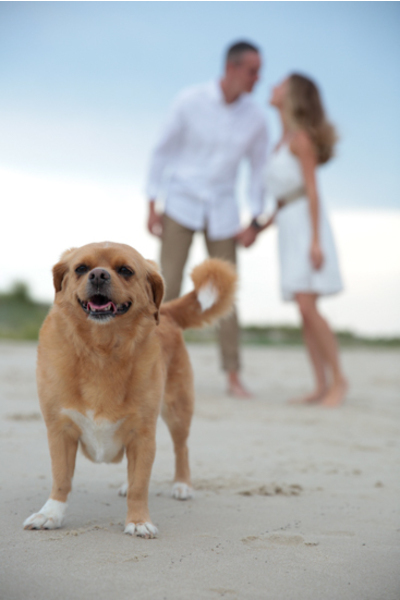 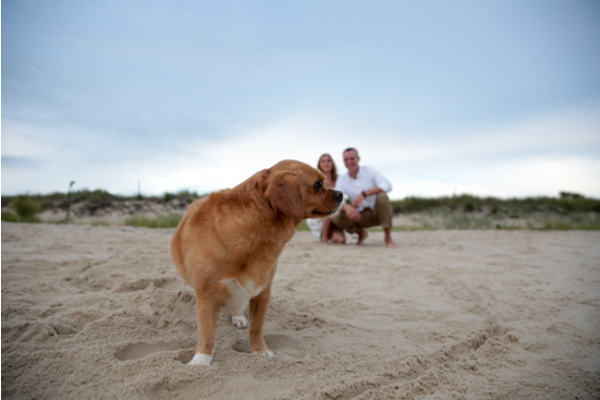 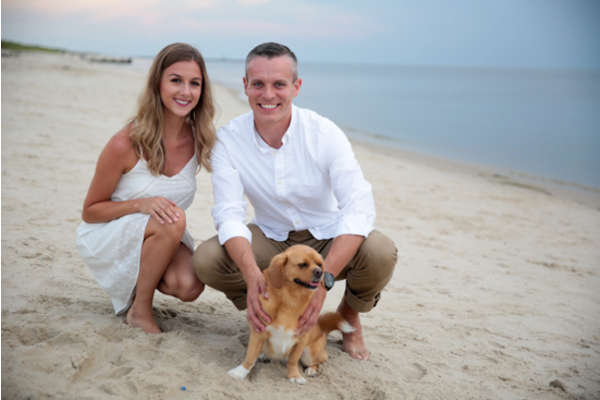 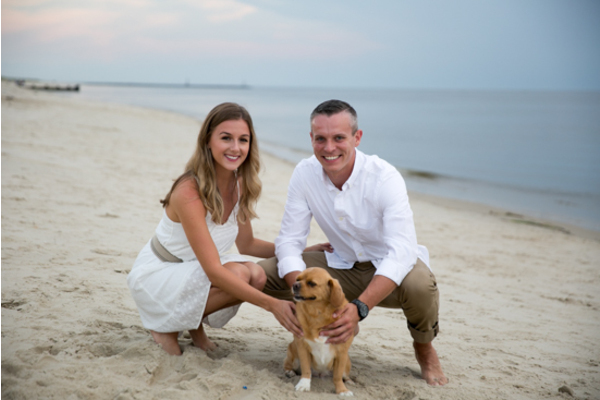 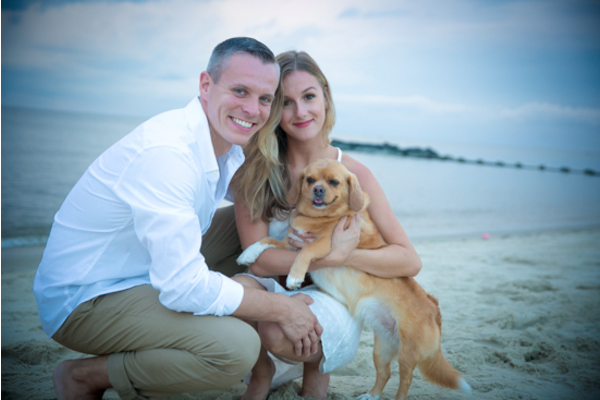 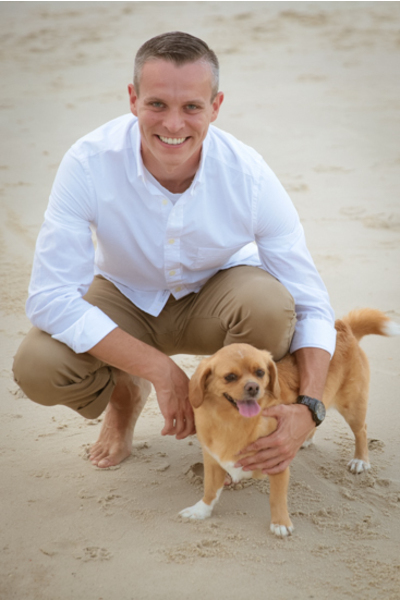 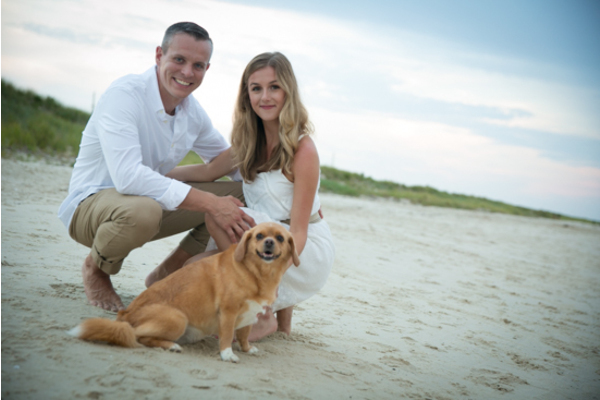 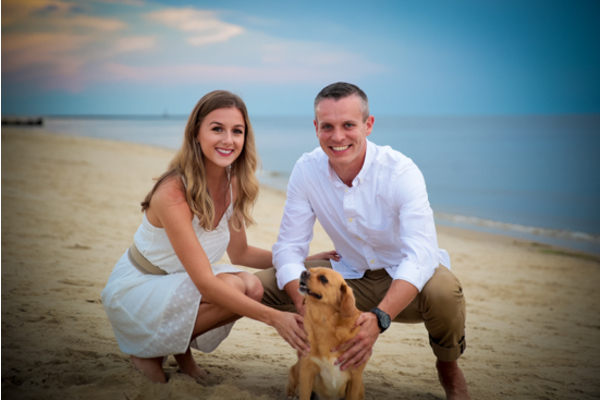 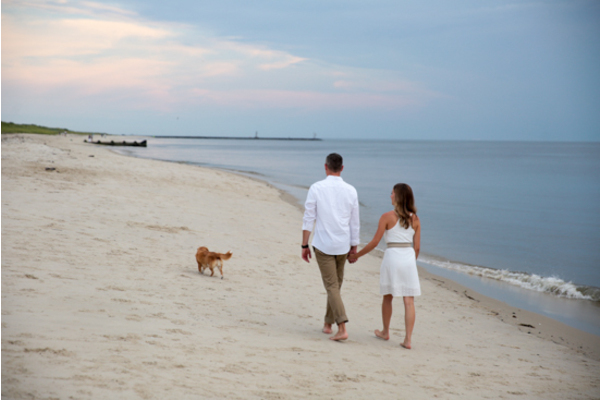 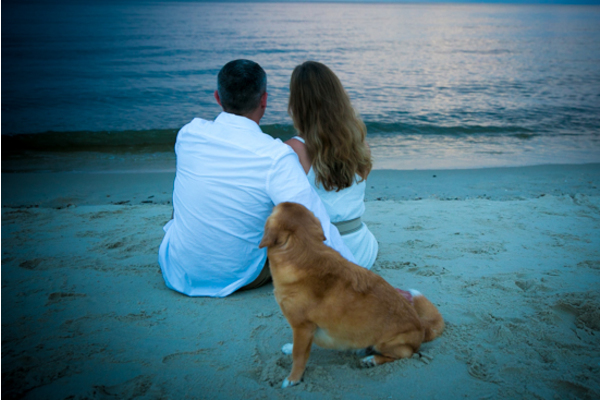 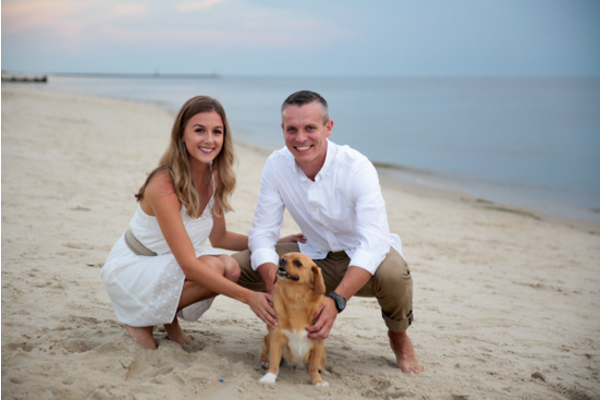 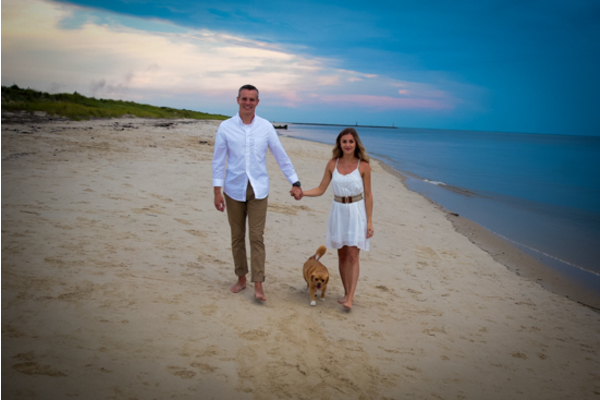 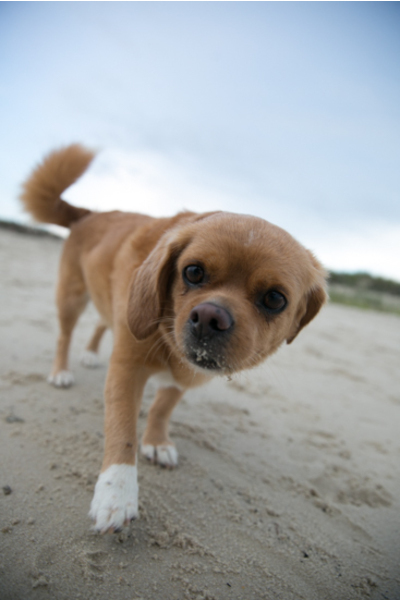 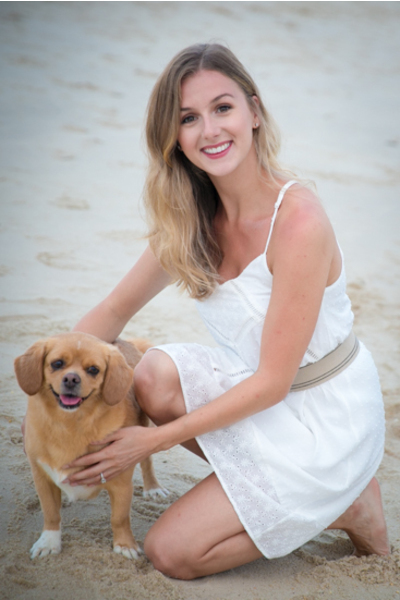 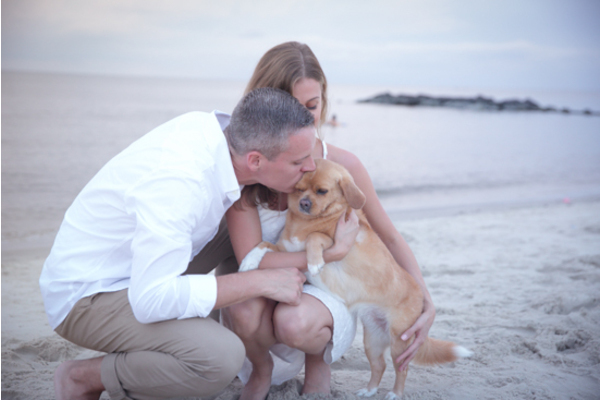 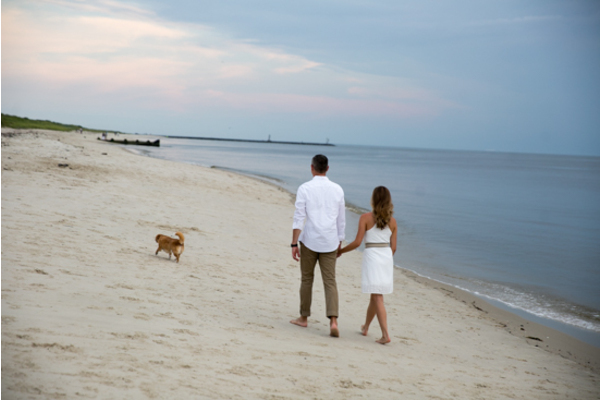 Immediately, our NJ Wedding Photographer captured every magical moment spent with the lovebirds and their pup all day! 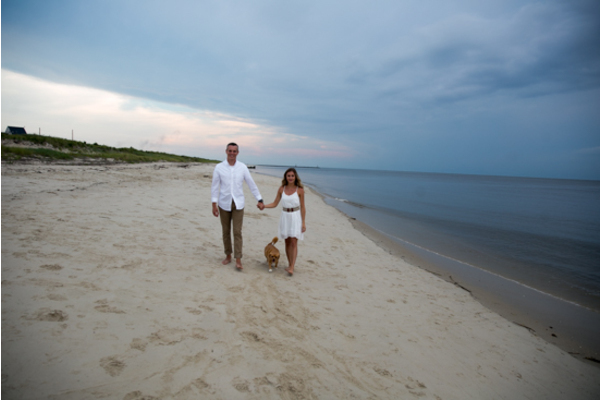 The sun was shining down on Mandy and Alex posing on the beach! 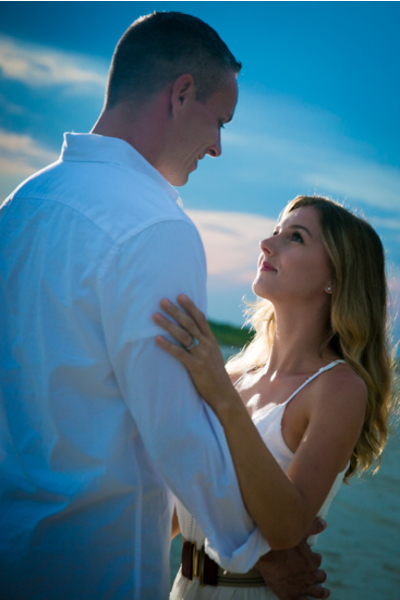 Mandy was dressed in a stunning white dress, while Alex was matching in his white button-down shirt. 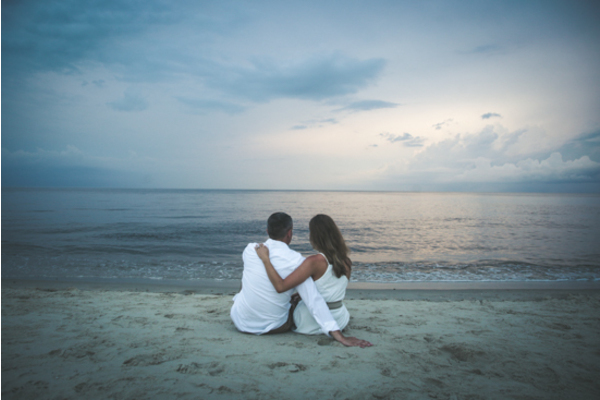 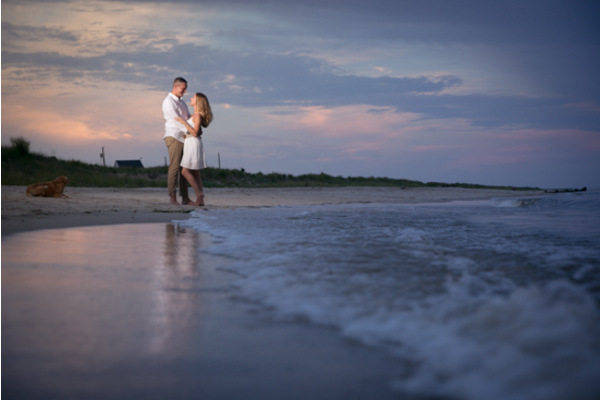 In fact, their outfits reflected in the glowing ocean as the sky changed colors during sunset! 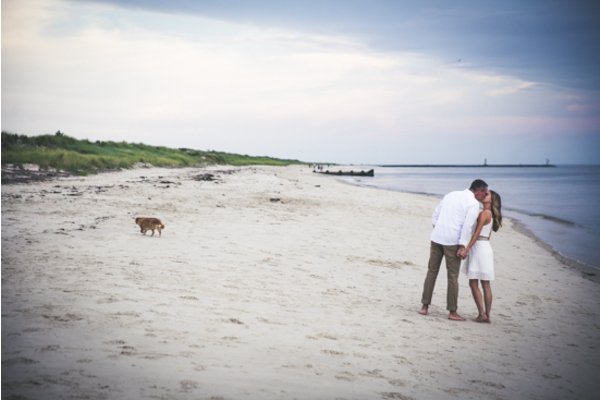 They radiated love as they danced along the shore, playing catch with their adorable fuzzy friend. 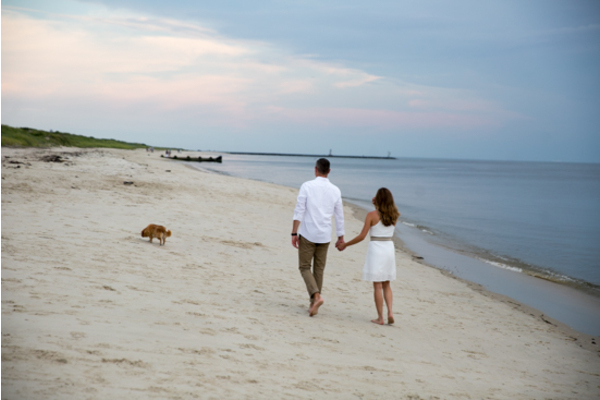 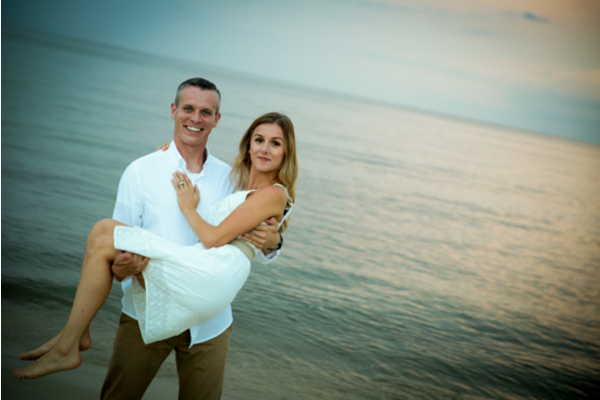 We can already tell how amazing the wedding photos taken by our NJ Wedding Photographer will be on their special day! 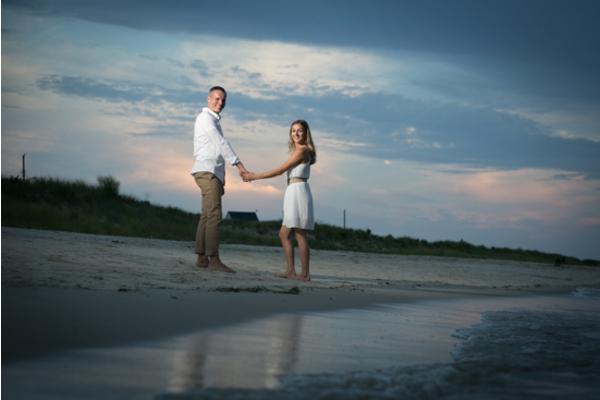 Alex swept Mandy off of her feet and they had the biggest smiles on their faces. 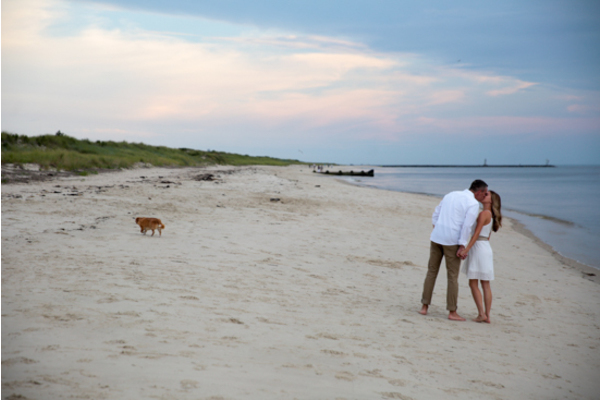 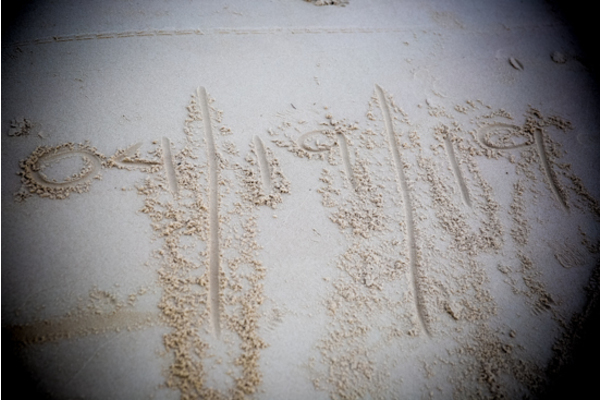 Later, the couple wrote out their wedding date in the sand for a picture! 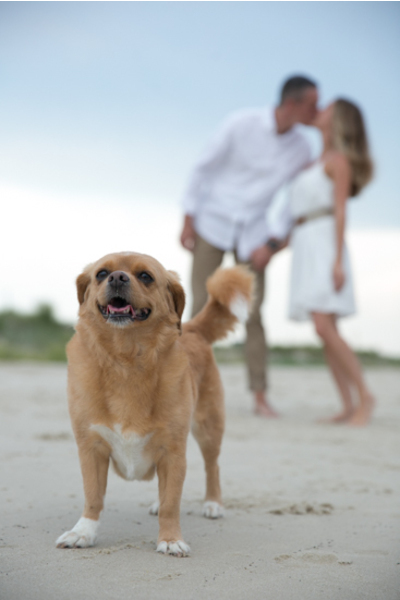 With every kiss and glance at each other, their love was undeniable. 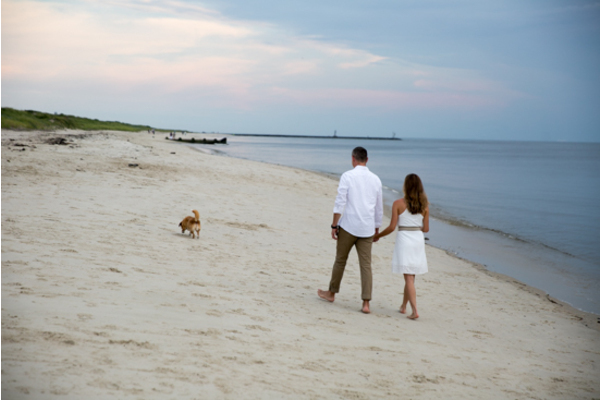 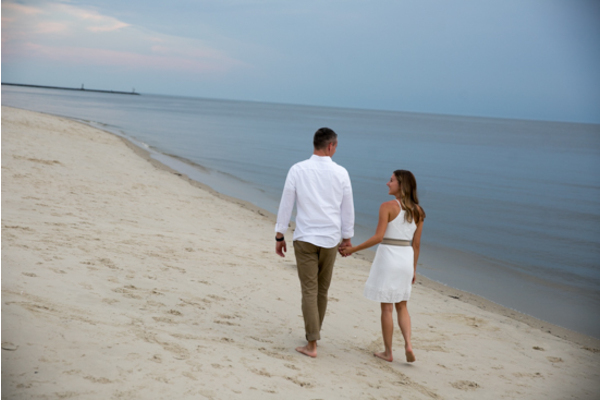 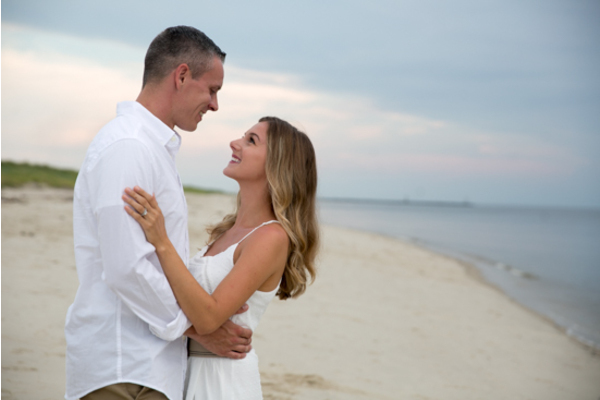 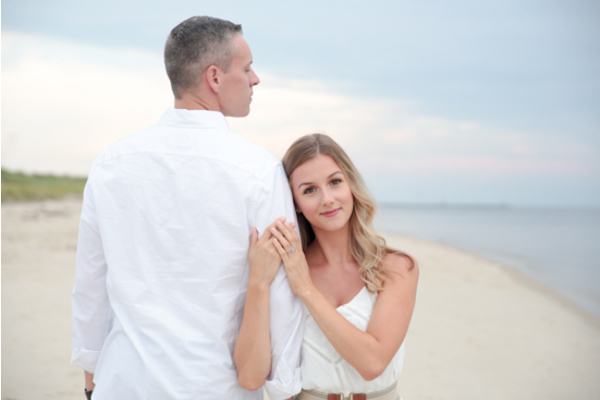 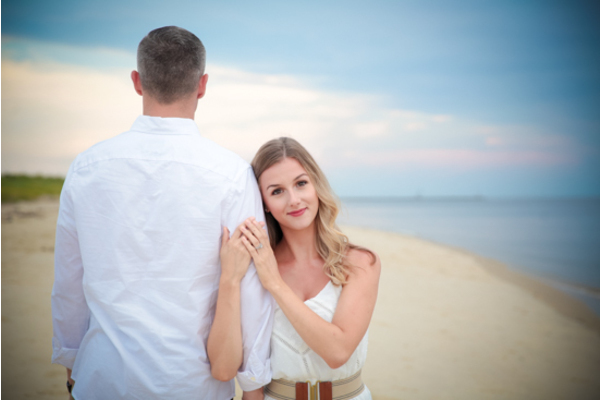 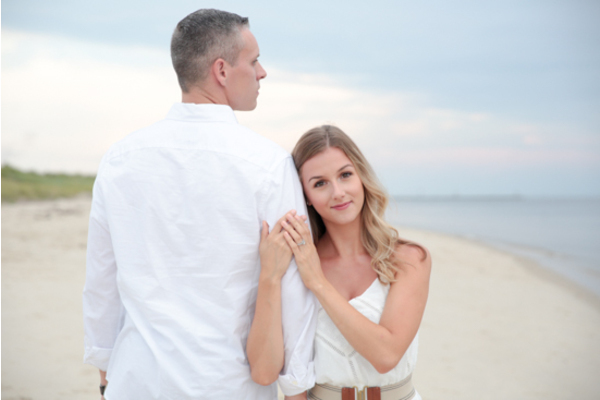 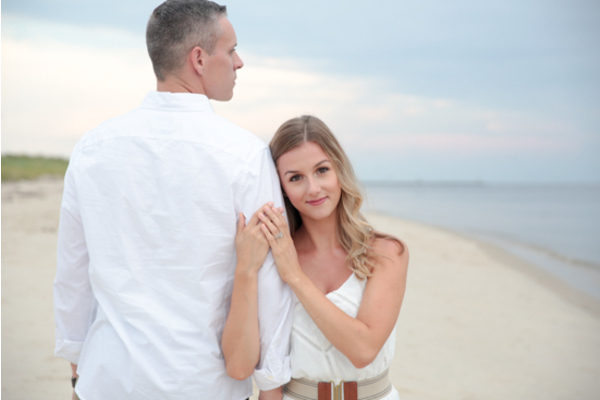 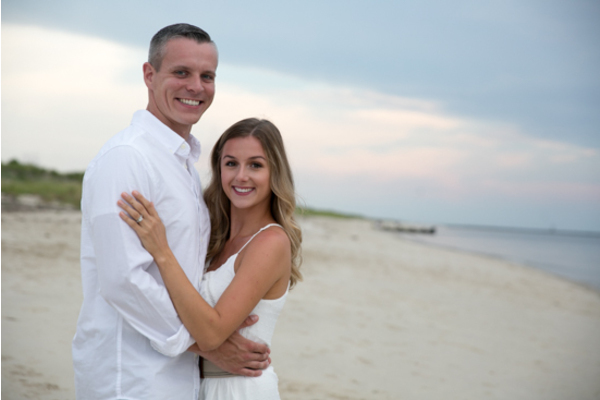 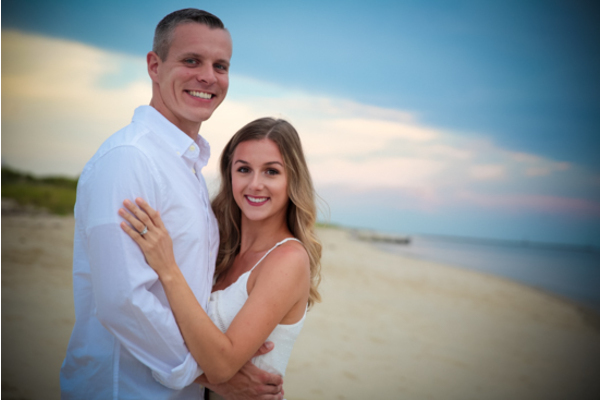 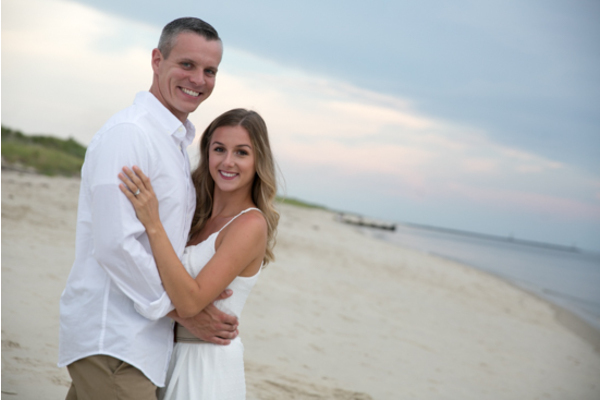 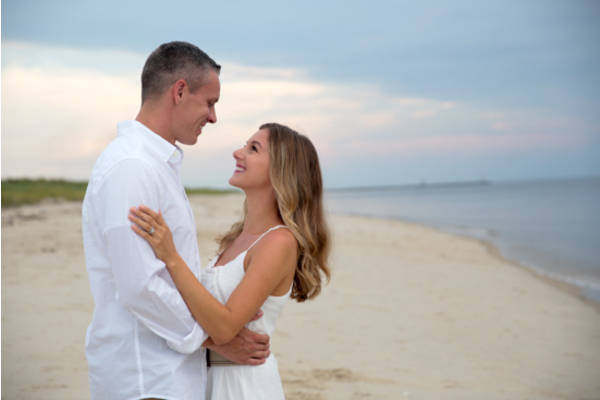 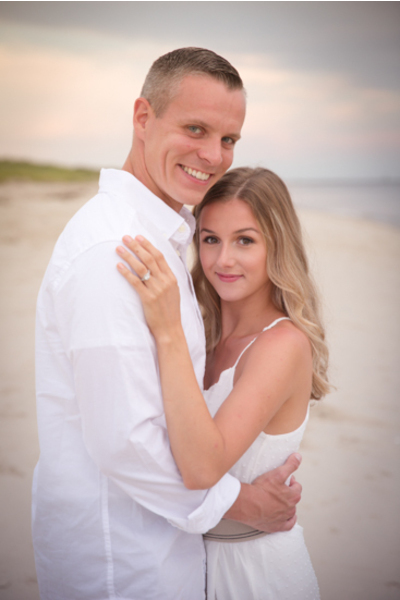 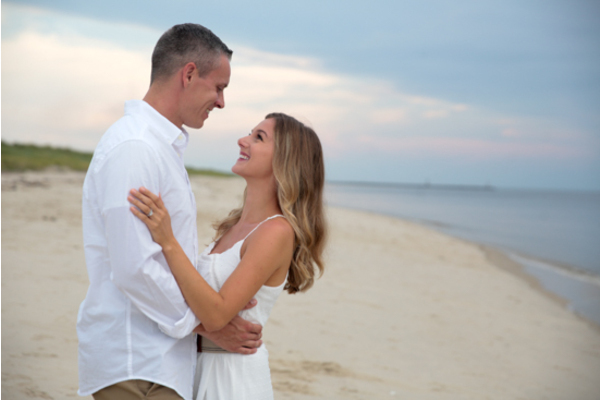 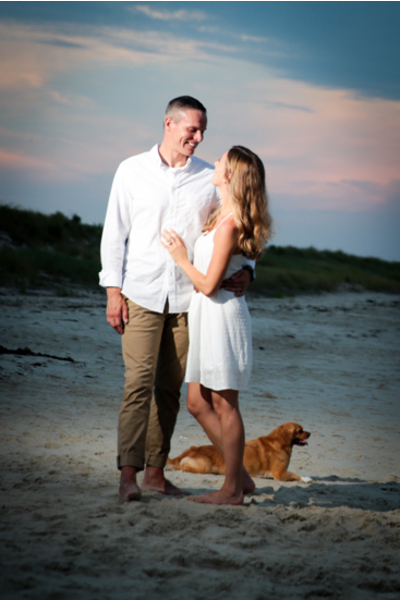 Our NJ Wedding Photographer cannot wait to be back for their wedding this spring! 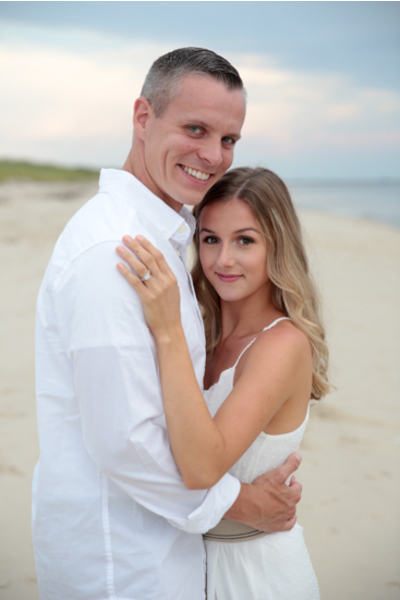 Congratulations, again, to Mandy and Alex! 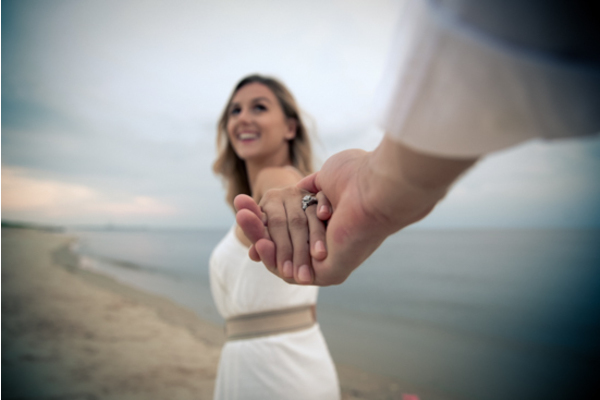 Let the countdown to your future wedding at the Bradford Estate officially begin.